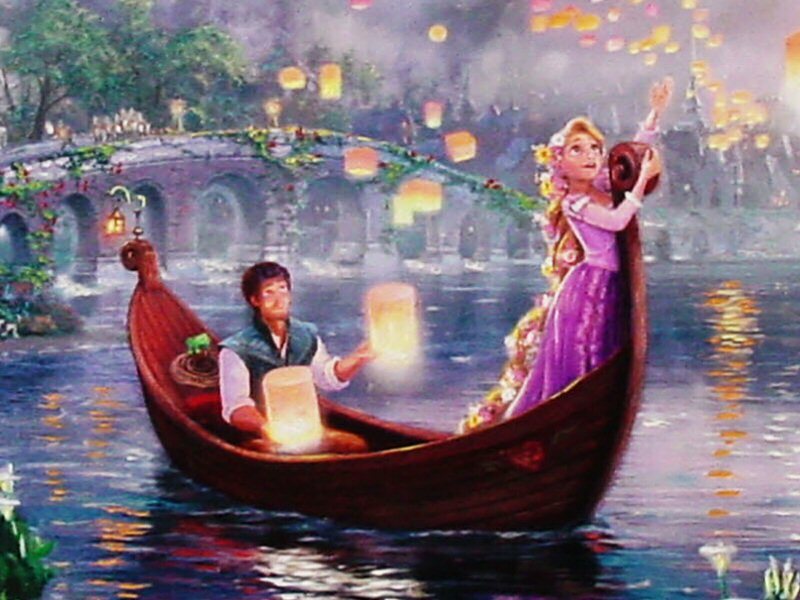 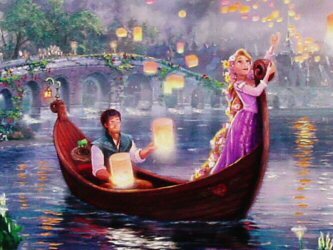 Rapunzel and Flynn on their boat during her 18th Birthday collecting the lanterns. 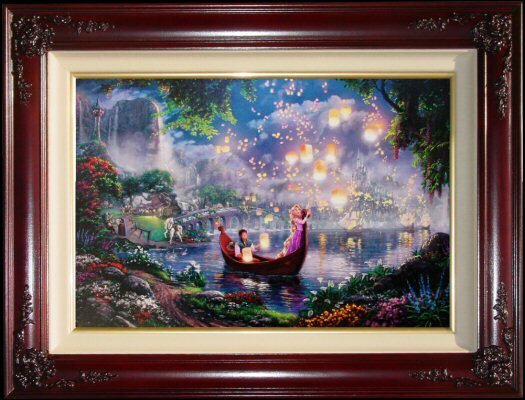 Thomas Kinkade's "Tangled" is the second Disney Collection release (formerly known as the Disney Discoveries Collection). 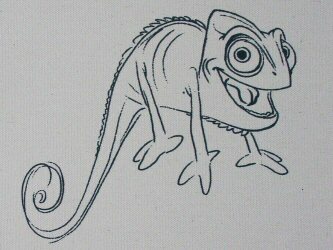 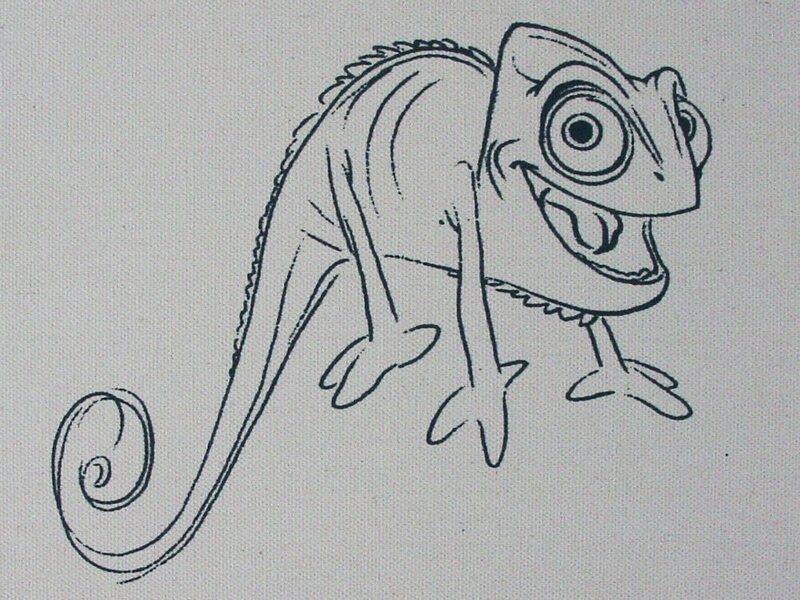 The first was "Princess and the Frog." 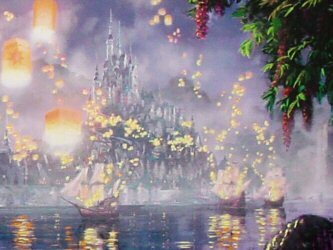 Thomas Kinkade began sketching and organizing plans for "Tangled" back in October 2010 however, the plan to release it was delayed until now. 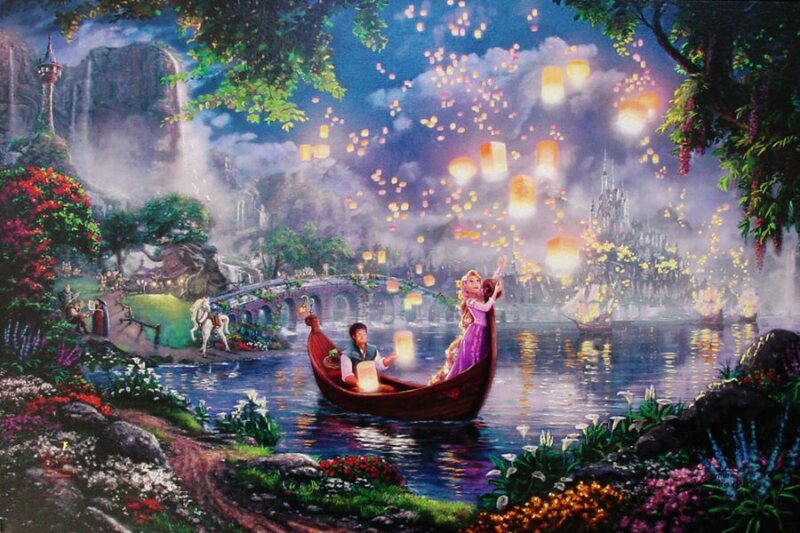 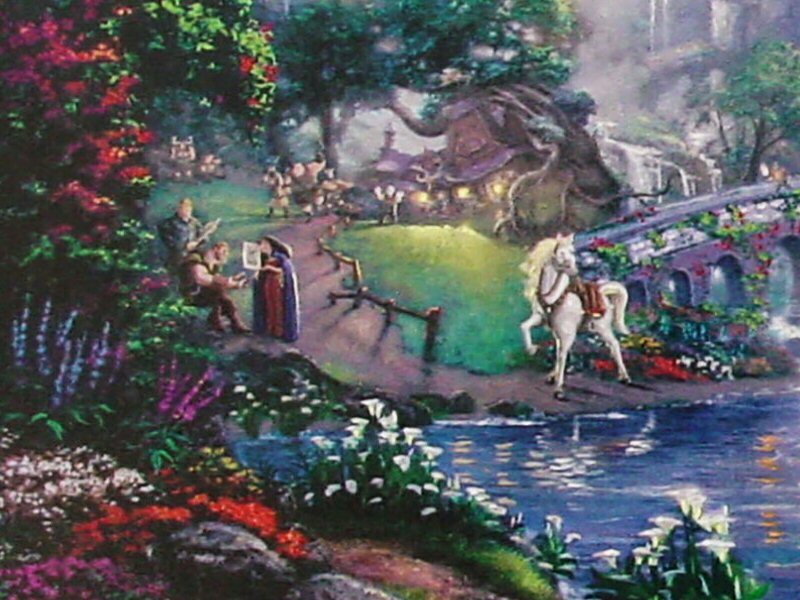 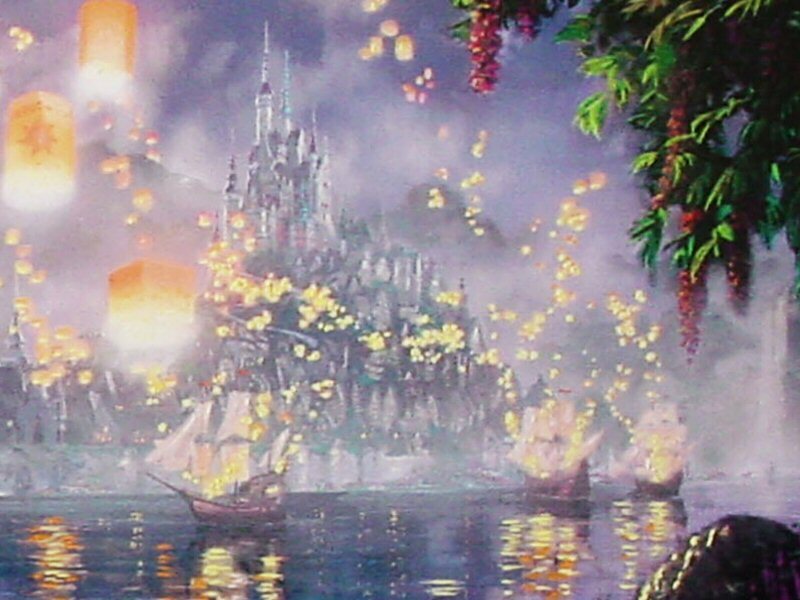 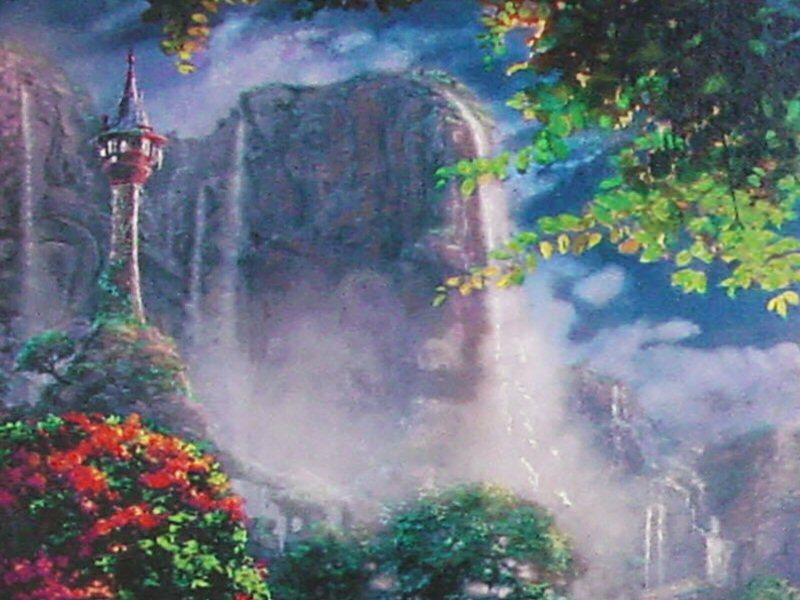 Although Thomas Kinkade sketched, organized and did all the planning for "Tangled", the painting itself was finished by his apprentices at the Thomas Kinkade Studios which is why this is a Thomas Kinkade Studios Release. ++++ Hand Embellished Oil Highlighting The painting literally glows.